The CEOs of Zara-owner Inditex and Adidas are among the Swiss giant’s proposed new heavyweight non-executives. Their e-commerce expertise will help steer efforts to sell more directly to consumers. They also pre-empt any move by activist Dan Loeb to install his own candidates. 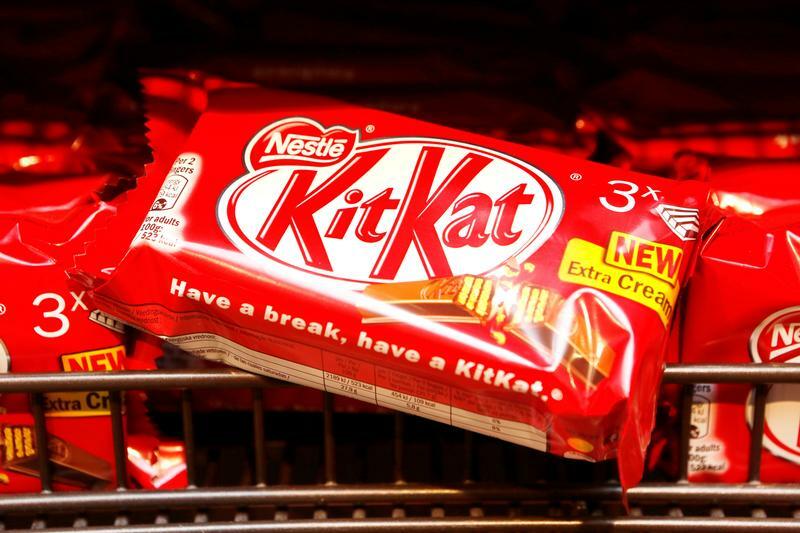 Nestlé on Jan. 18 proposed three new independent directors to its board. Pablo Isla, chief executive of Inditex, Adidas CEO Kasper Rorsted, and Kimberly Ross, former chief financial officer of Baker Hughes, will stand for election at the Swiss consumer giant’s next annual general meeting in April. Current directors Andreas Koopmann, Steven G. Hoch, and Naïna Lal Kidwai will retire from the board. Nestlé shares were down 0.2 percent to 82.4 Swiss francs by 0900 GMT on Jan. 19.